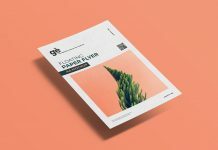 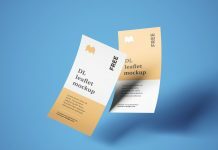 We are sharing half letter paper flyer mockup with 3 different angles. 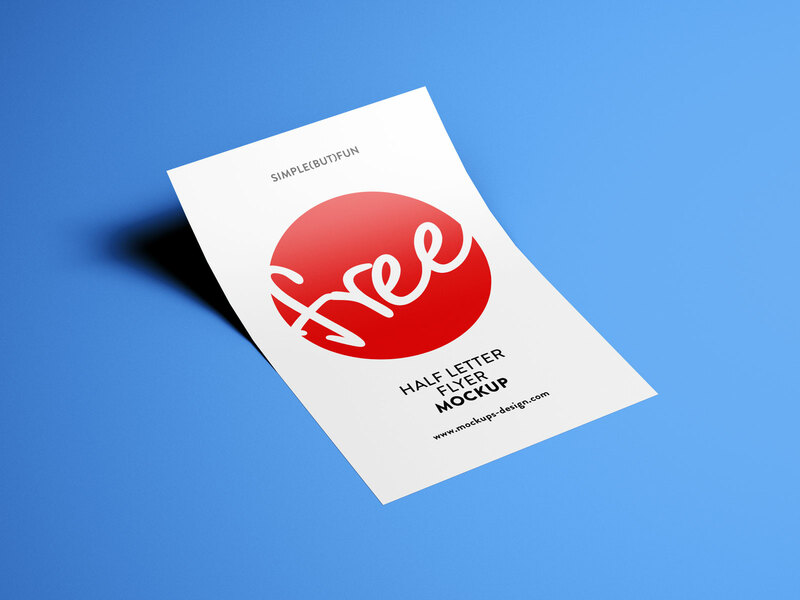 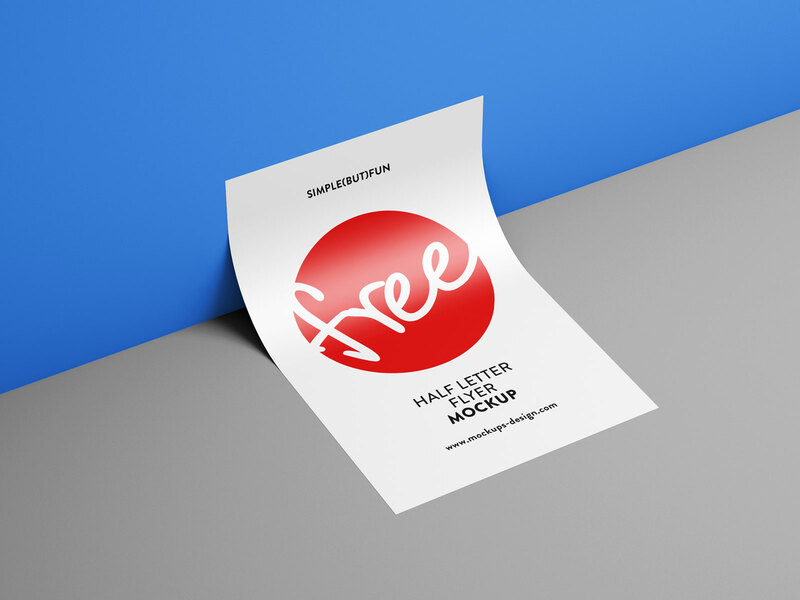 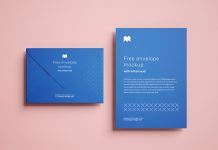 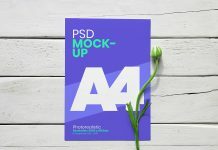 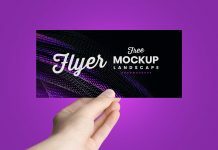 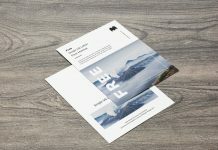 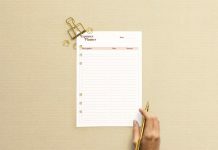 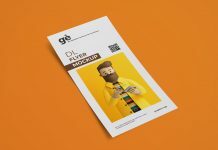 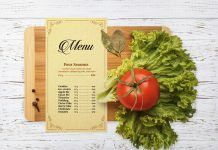 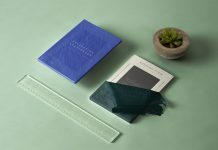 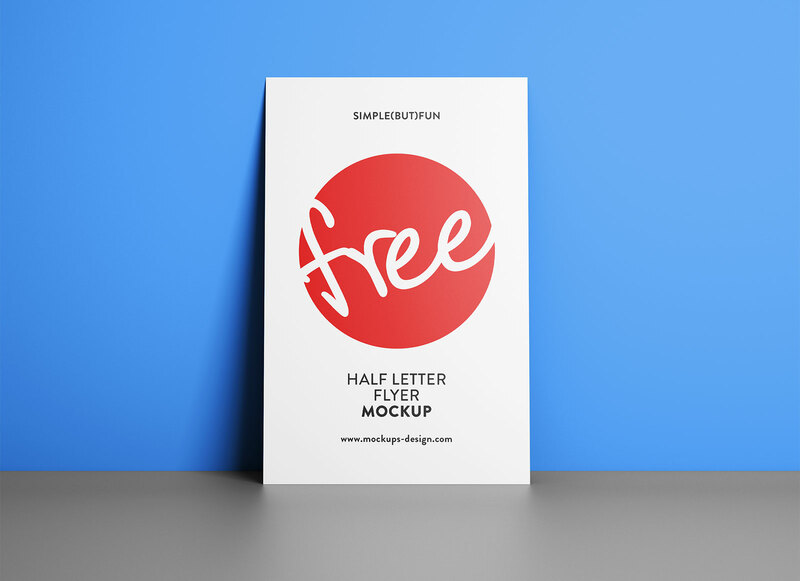 You can use this free mockup set to showcase flyers, greeting cards, thank you cards, postcard etc. 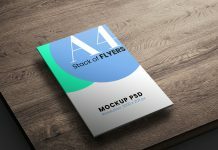 All psd files are very well organized and background is fully customizable, either use any fill color or textured background. 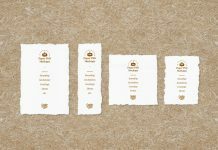 Shadow color can also be changed by using adjustment layer.